We are the only authorised dealer of all major brands of marine electronics and electrical products in the Whitsundays. 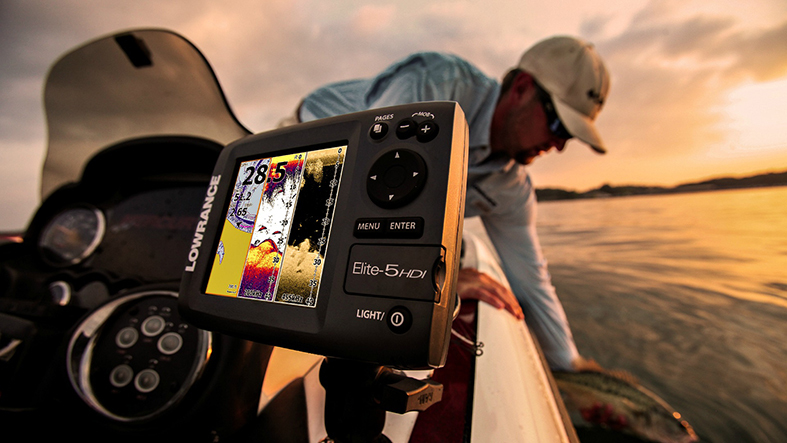 Our product line includes quality equipment from Raymarine, Furuno, Garmin, Muir, Maxwell, Hella, Icom, Lowrance, Simrad, Bose and B&G. We also install, repair and perform maintenance work for marine equipment for residents and patrons of Whitsundays. We can also assist you with any Air Conditioning & Refrigeration issues on board. AB Marine Electronics & Electrical Pty Ltd is equipped with several specialised test equipment for all your marine electronics and marine electrical properties. 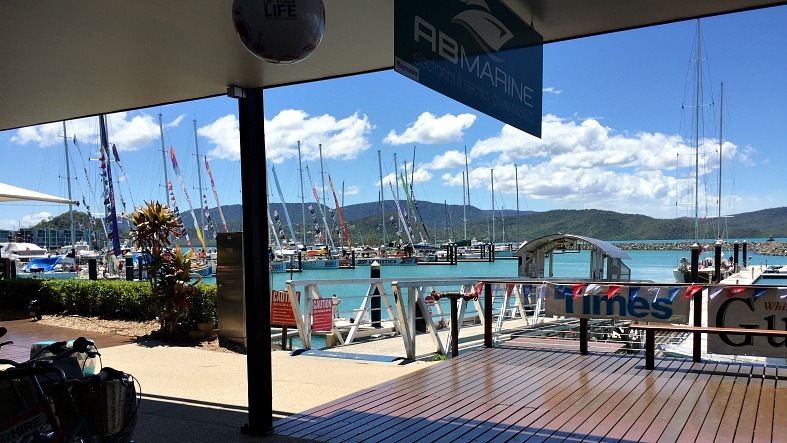 Your preferred sales, service and warranty have been tested and certified by popular Whitsundays companies and groups such as Queensland Parks and Wildlife, VMR, Whitsunday Sailing Club, Water Police and Cruise Whitsundays. We have been in the marine electronics and sale of marine electrical products in the Whitsundays since 2010, with more than 60 years of combined industry experience. We also offer services for generators, batteries and other boat equipment. Our services include supply & installation of marine electronics, Air conditioning and Refrigeration. 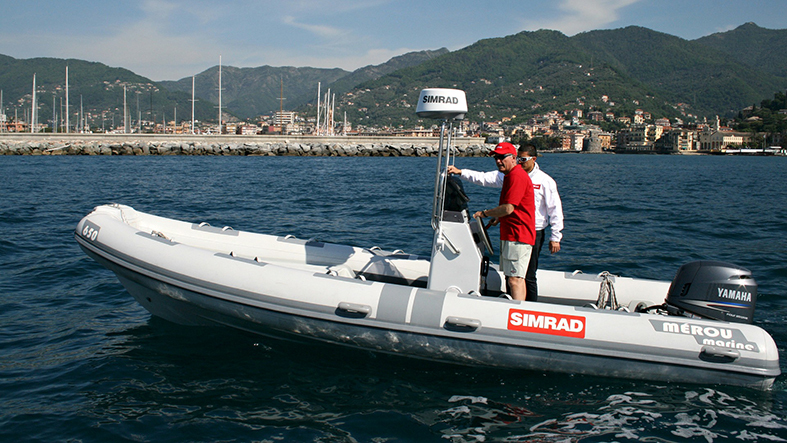 Sales of Simrad, Lowrance, B&G, Aqualuma, Furuno, Raymarine and many more! We can assist you with all of your marine related issues in one place.